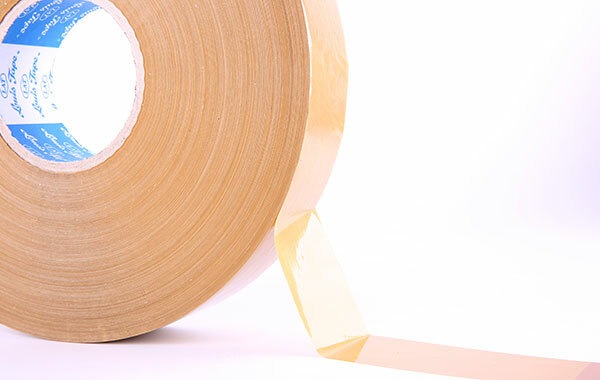 The tape, produced from BOPP film coated with natural rubber-based adhesive, is available in various level of thickness. With excellent adhesive property, it is recommended for heavy duty uses or applications in a low temperature environment. 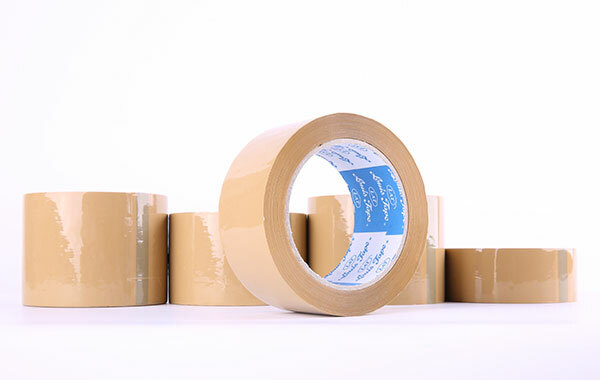 Polypropylene tape with rubber solvent based adhesive. High tensile strength and aggressive adhesion property suitable for heavy duty packaging. 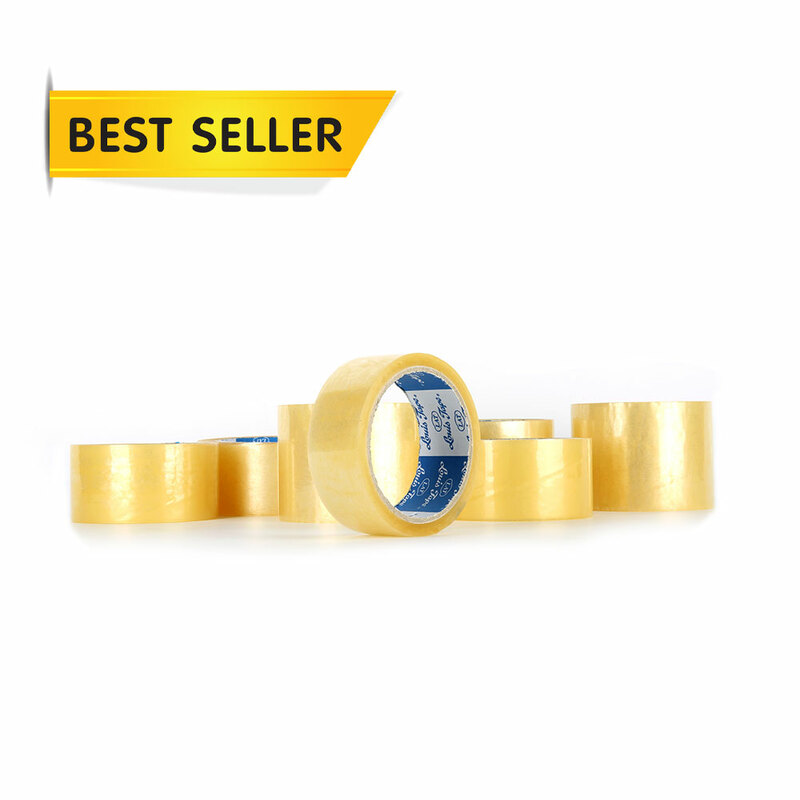 The tape can tolerate rough conditions such as heat, humidity, and freezing temperature. Available in clear, brown and tan color. Sealing boxes or other packaging applications subjected to rough shipping condition or those require a higher sealing quality. Packaging frozen food and products for export.